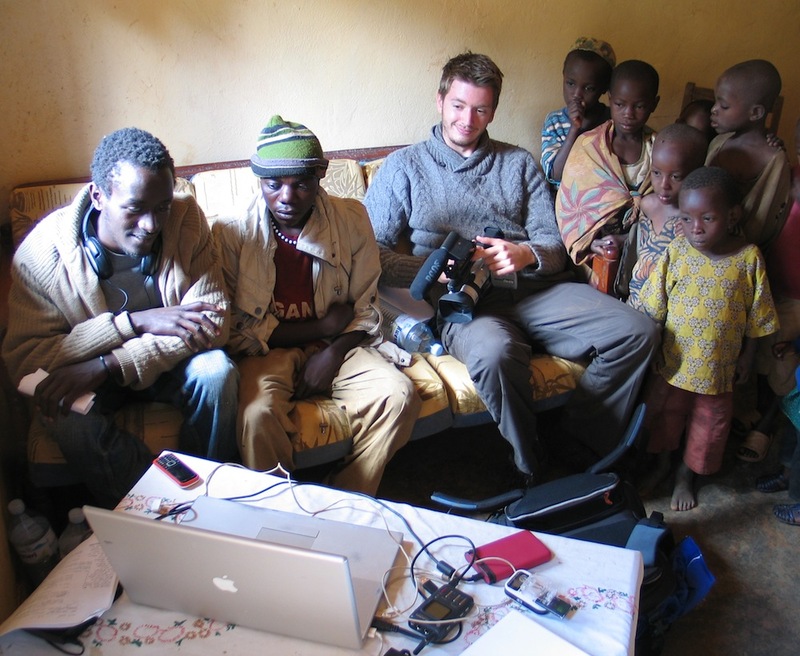 Edirisa's multimedia team is based in a village at Lake Bunyonyi (southwestern Uganda) and made of local and international specialists. Powered by solar energy and benefiting from grid power (when it is there), thankful for 3G internet and very used to navigating muddy roads, we are trying to change the picture of Africa. Our current project is Gorilla Highlands. In 2012 we completed Bafwaki? Batwa, Bakiga & Katuregye an acted film/documentary about the Batwa "Pygmies" complex relationship with the main ethnic group of southwestern Uganda, previously covered in our documentary The Bakiga. In 2011 we published Creative Guides, a useful pack for African teachers (a video, a booklet, a workbook). We also make brochures, produce videos and more. 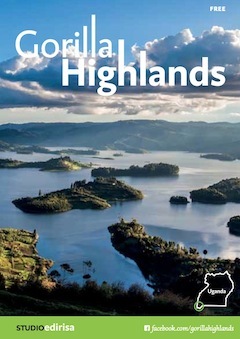 To learn more about our part of Africa, please download the free Gorilla Highlands Pocket Guide and get yourself a copy of the award-winning Gorilla Highlands Interactive eBook.